Your goals for better hearing may include enjoying conversations at restaurants, hearing the television at any volume, connecting with loved ones by sharing family stories, or hearing the voices of children more clearly. 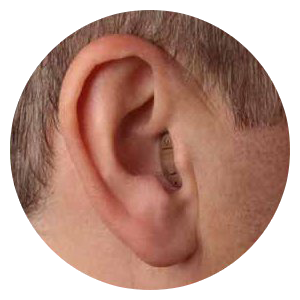 From larger devices that are easier to handle, to tiny, invisible, or nearly invisible devices that are concealed within the ear canal, Purchase Ear Technology has options sure to meet your hearing or cosmetic needs. Hearing aids come in a wide variety of styles and with a wide range of functions and features to address an individual’s specific needs. The basic components of a hearing aid include a microphone, an amplifier, a receiver, and (in the case of digital hearing technology) a small computer. 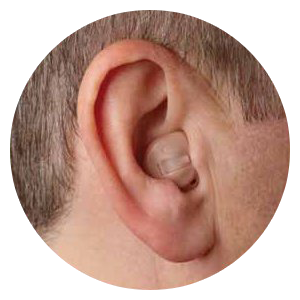 No matter the level of hearing loss, a hearing aid can benefit you. 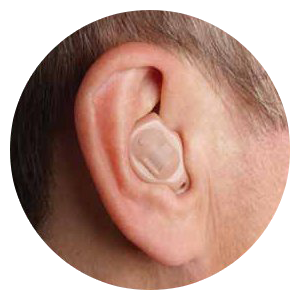 Behind-the-Ear (BTE) hearing aids consist of a hard plastic case worn behind the ear and connected to a plastic ear-mold that fits inside the outer ear. The electronic parts are held in the case behind the ear. Sound travels from the hearing aid through the ear-mold and into the ear. 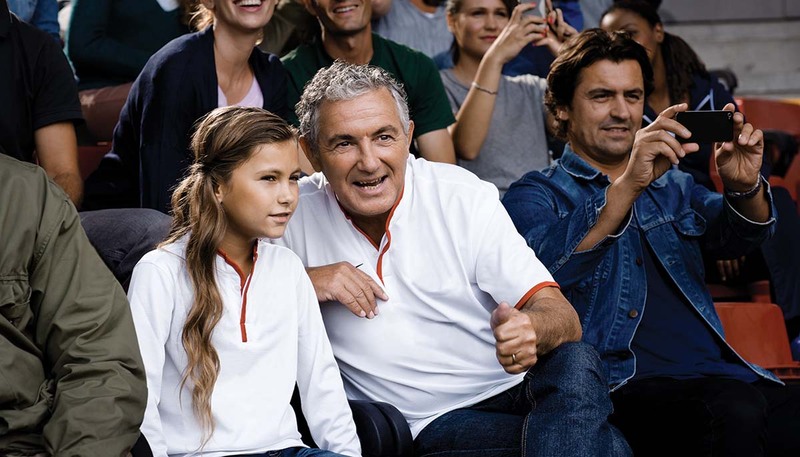 BTE aids are used by people of all ages for mild to profound hearing loss.